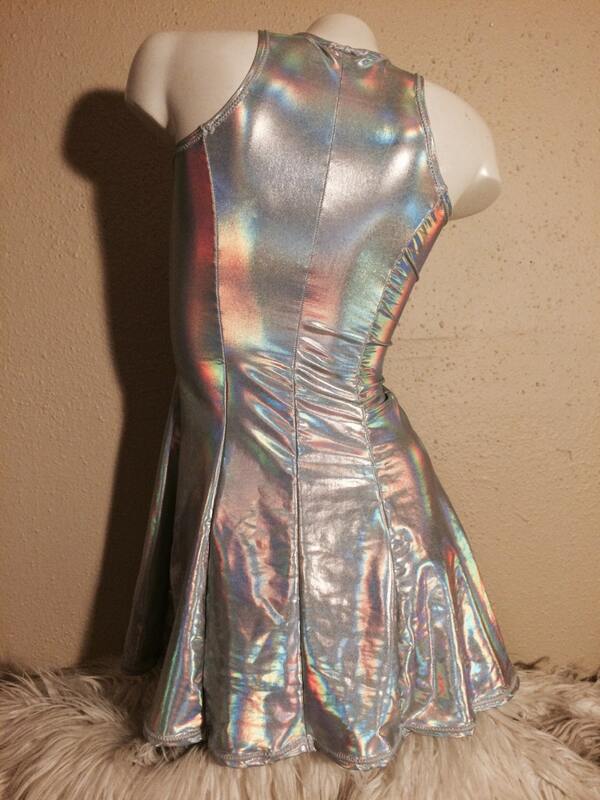 This listing is for size Medium/Large !! 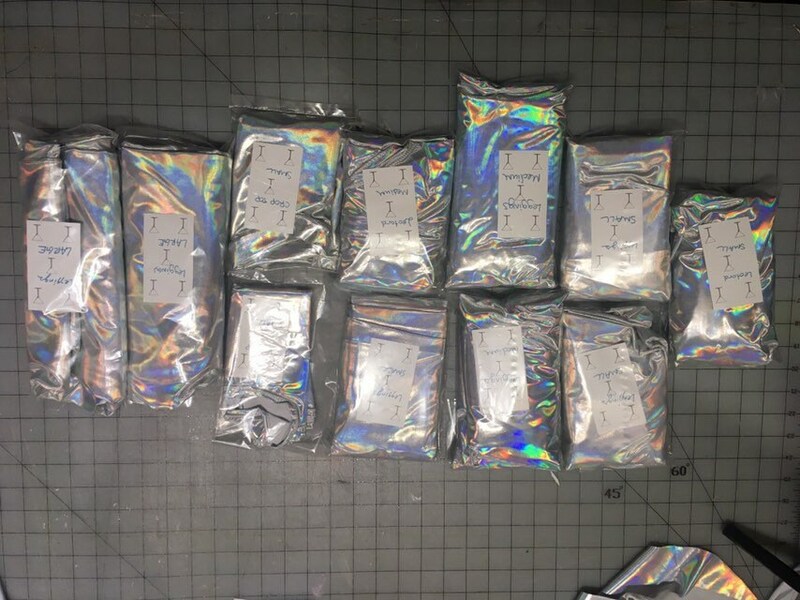 Measurements as follows. 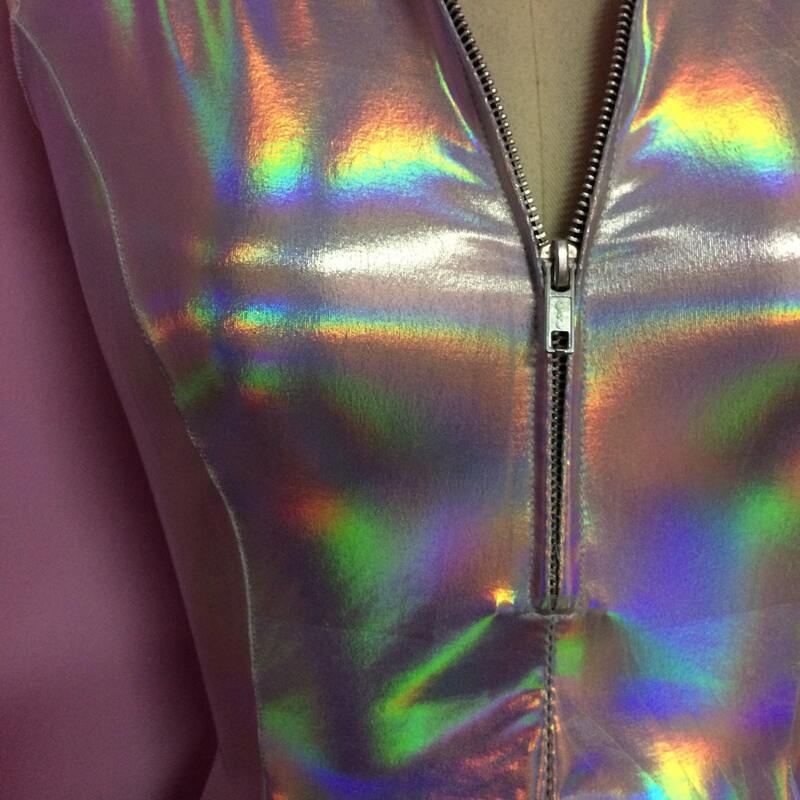 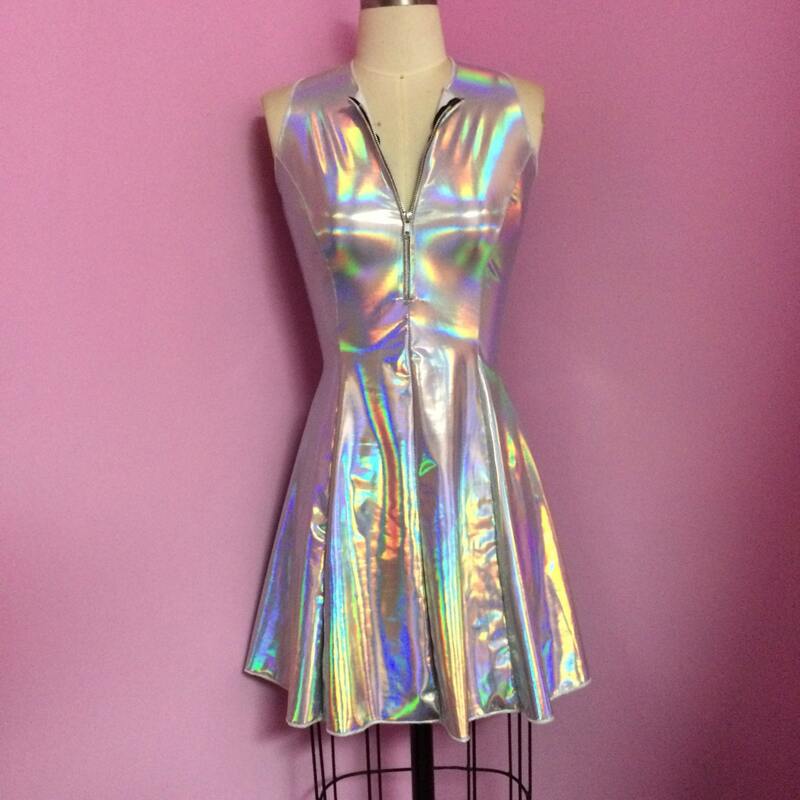 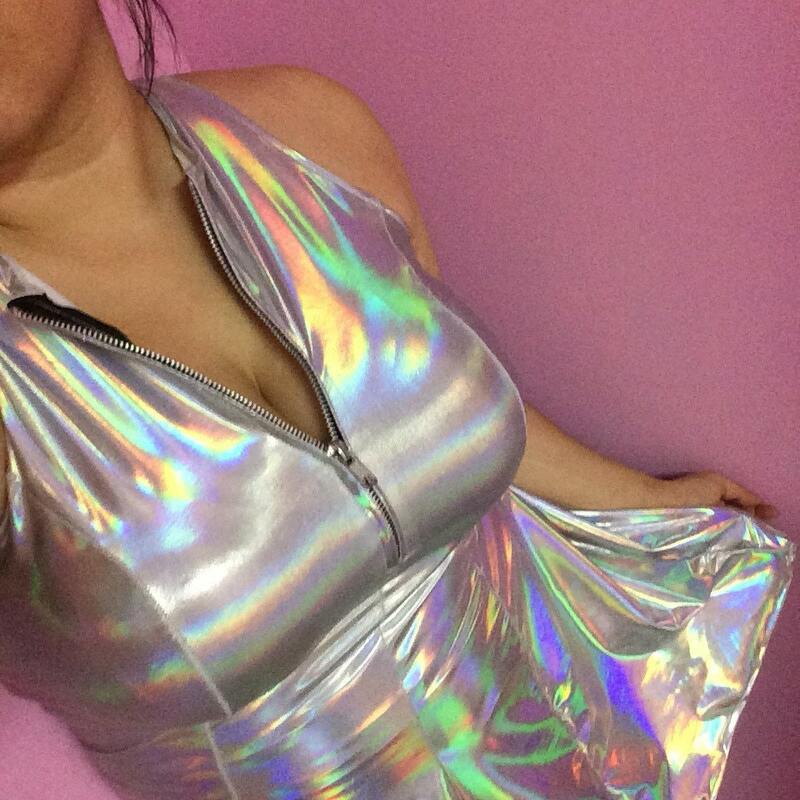 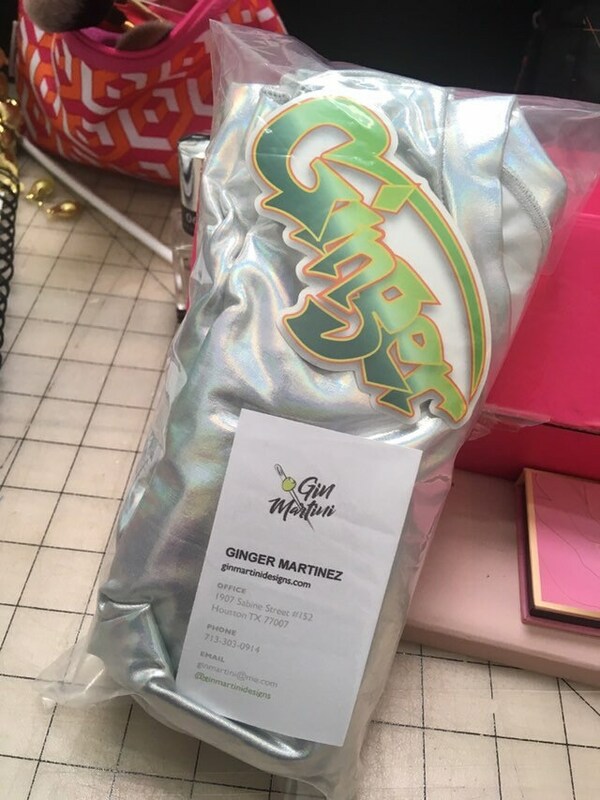 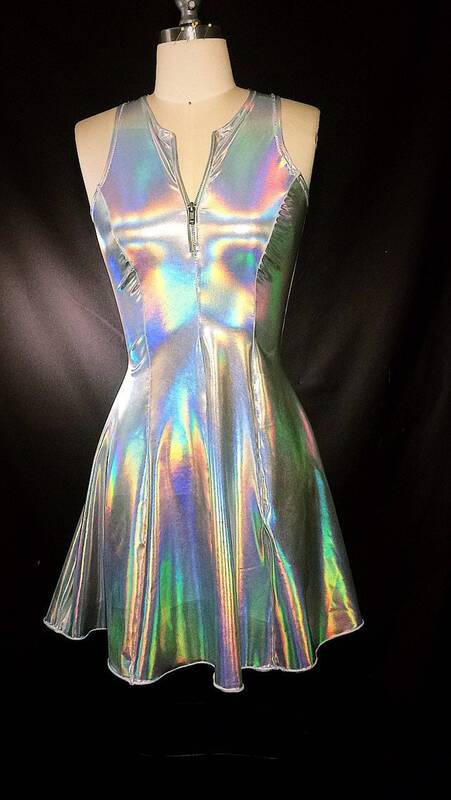 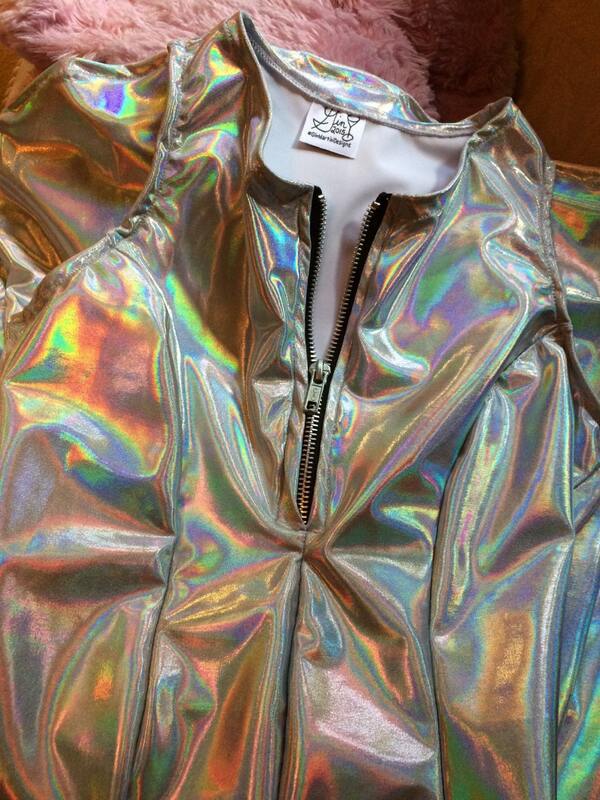 Made from a soft stretch holographic printed spandex. 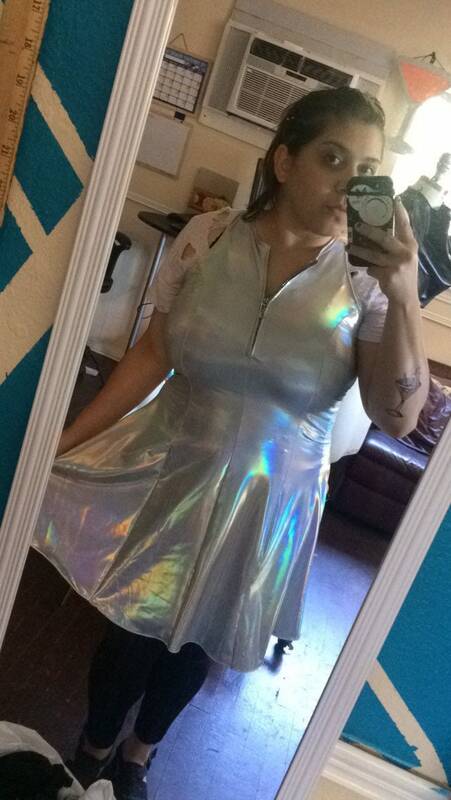 This dress stretches and is super comfy to wear.